Does this sound like you? 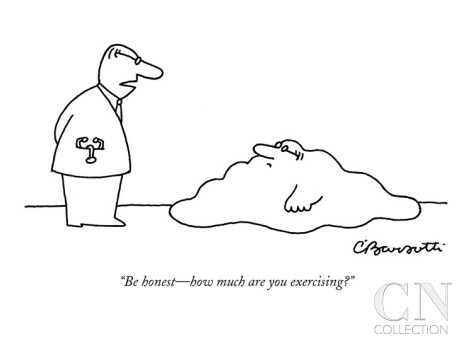 Do you want to attach a bomb to your scale and blow it up? Have had a heck of a time losing weight since having children. Rebound weight gain after dieting. Cannot lose weight on low calorie diets. Did I describe you to a T? 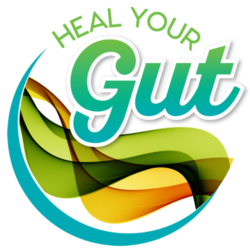 I wrote an article on hormone roadblocks to weight loss last week, about how insulin, cortisol, estrogen, and thyroid hormone imbalances can block weight loss. 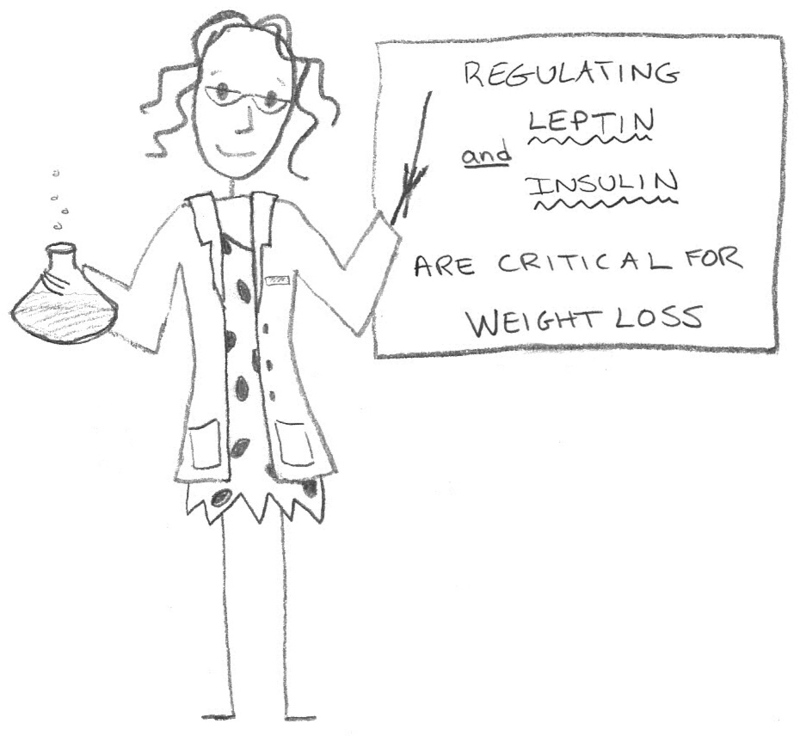 Now, it’s time to reveal the master, Leptin. 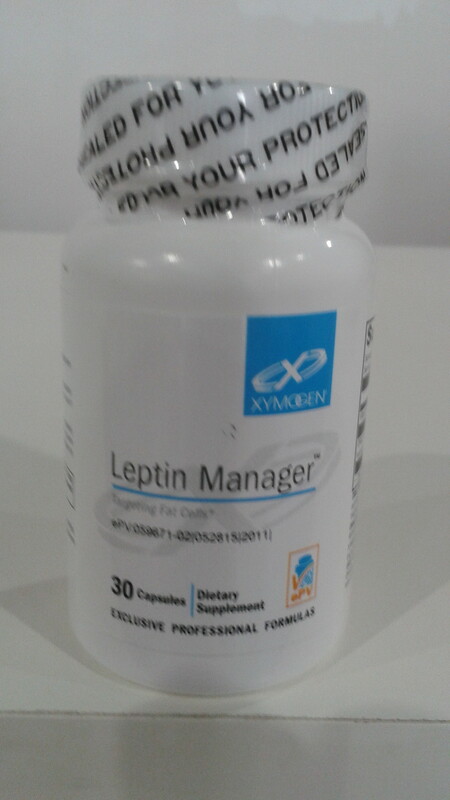 Leptin controls 100% of your body’s ability to burn fat. High levels of leptin speed up your metabolism, and signal your body to burn fat. Low levels slow down your metabolism, and signal your body to store fat. 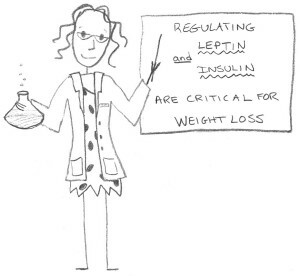 How is Leptin different in women than men? 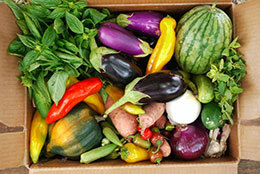 Are you disgusted that a man can eat right for a few days and lose 5 pounds? The reason is they are more efficient at utilizing their leptin. Women can be 3 times less responsive to leptin than men. Also, when women diet, their leptin levels drop much lower than men. This can lead to frustrating plateaus and rebound weight gain. Frustrating, right? It’s a fact, it’s lot easier for men to lose weight. Not Fair! How can I increase my Leptin? Exercise consistently, especially strength and interval training. Fasting: Take a 12-14 hour break from food. If you eat dinner at 6 pm, wait until 8 am the next morning to eat. I repeat, don’t eat ANYTHING for 12-14 hours, not one morsel of food. Try a supplement called African Mango. It’s the only supplement on the market proven to increase Leptin levels. It might help, but it’s not a miracle pill. Mix up how much you eat every day. This trick prevents leptin from dropping too low. Go lower on calories for a few days, and then increase them for one day. There is an art to this, and it depends on many variables. To determine your low and high calories, you would need do a little research on your own, or be evaluated by a nutritionist. If you think your leptin is hibernating (or dead), practice the above suggestions. You will see a difference!